Image analysis and data management solutions helping users better collect, manage, review and extract data while transitioning information into insight. 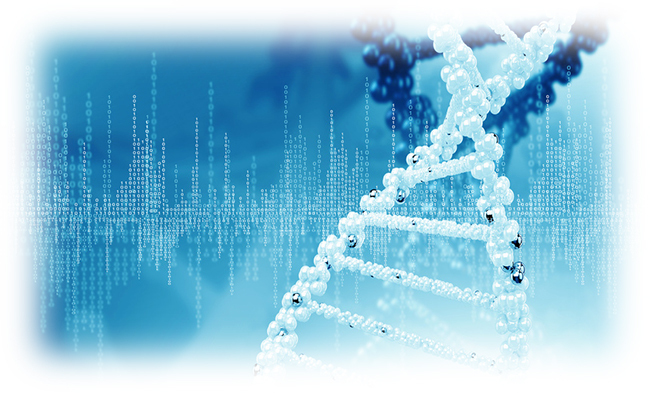 Genetic toxicology is the scientific discipline dealing with the effects of chemical, physical and biological agents on the genetic material of living organisms. Genotoxicity assessment, also known as genetox testing, is an essential aspect of product development. 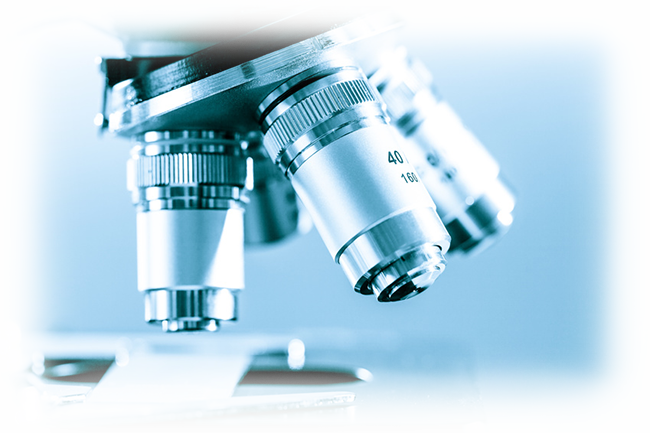 Genetox information is used to help R&D organizations make important drug discovery and regulatory decisions and can identify potential biological hazards. Our solutions for genetox testing, originally developed by Perceptive Instruments and now part of the Instem solution portfolio, are used in over 50 countries globally. 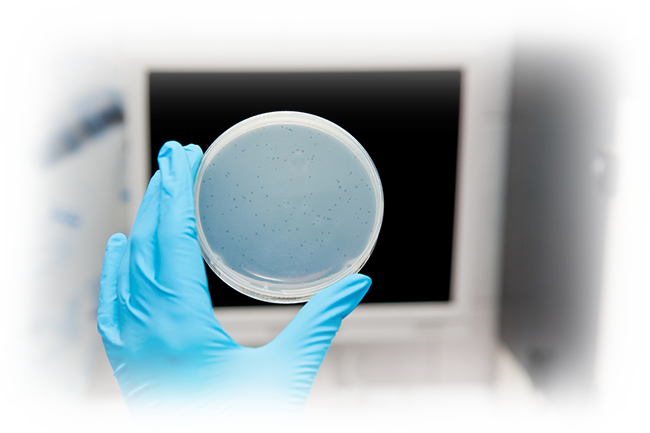 Our genetox solutions are used in universities, research institutes, and various government programs, such as those at the National Center for Toxicological Research (NCTR), a Food & Drug Administration (FDA) division. Our products also serve many small and medium-sized contract research organizations, multi-national life sciences organizations, and the top 10 pharmaceutical companies worldwide. With nearly 30 years industry experience under the Perceptive Instruments brand, we know that a well conducted study can help ensure robust data, which can be accepted internationally. Our solutions enable users to conduct their research safe in the knowledge that their results will be accurate and that encoded audit trail files will automatically record all system activity, including settings, measurement data and edits. We believe in providing a professional and responsive service based on in depth applications knowledge and expertise. We are committed to building long term mutually beneficial relationships with our clients, which is evidenced by our long track record and customer references. Browse our comprehensive suite of Genetic Toxicology solutions that are helping clients around the world make the process of acquiring, managing and reporting genetox assay data as simple and secure as possible and contact us to learn how we can help you deliver results sooner!